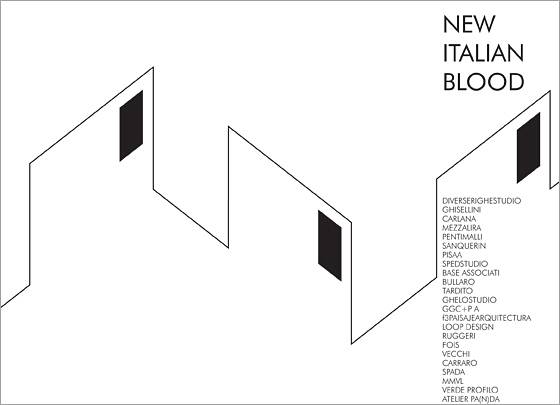 The traveling exhibition of the Prize of Architecture and Landscape dedicated to the best emerging Italian talents for the year 2012 makes a stop in Modena in a setting specially dedicated to the event and located within the spaces of Piazza Matteotti. The exhibition will be inaugurated on Sunday, October 21 at 11:00 am, and you can visit it for free for the next 7 days, until 28 October. Friday, October 26, from 6 pm, public discussion at the Europa Gallery of the Palazzo Comunale at Piazza Grande.